For over 25 years CIDELEC has designed and manufactured polygraphy and polysomnography devices for the diagnosis of sleep disorders based on a tracheal sound sensor the PneaVoX. These years of experience have given CIDELEC a recognized expertise in this field. The company is continually improving its products and software for the diagnosis of sleep disorders, by fully engaging in research and development as well as training and customer service. 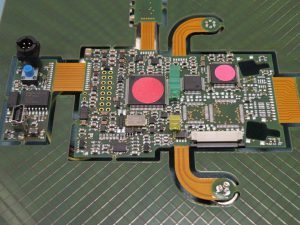 CIDELEC is proficient in all aspects of the product’s life, from research to maintenance, through design, manufacturing and training. This overall control allows CIDELEC to remain highly reactive to customer’s needs. CIDELEC was created through a collaboration initiated in 1987 between two research entities: The Angers University Hospital Sleep Center (Pr. Jean-Louis RACINEUX and Dr. Nicole MESLIER) and the Research Laboratory of the Ecole Supérieure d’Electronique de l’Ouest (directed by Mr. PINGUET). This collaboration led to the patent claim for the detection of respiratory events by tracheal sounds (the PneaVoX); the technology mainly responsible for the specificity and excellence of the diagnoses made with our equipment. CIDELEC was created by Mr. PINGUET in 1990 to exploit this patent. Continuing this original tradition of “academic research”, CIDELEC is constantly investing in research, hand-in-hand with various French and International sleep research laboratories. Our research contributes to continuous improvement in the specificity and sensitivity of diagnosis, while taking into account practical factors such as the simplicity of sensors placement and patient comfort. We regularly contribute to academic research through scientific publications and communications at several meetings (ERS, ESRS, SFRMS, etc). They are focusing on providing devices which meet our customers demand as well as CE marking requirements (93/42 guidelines). 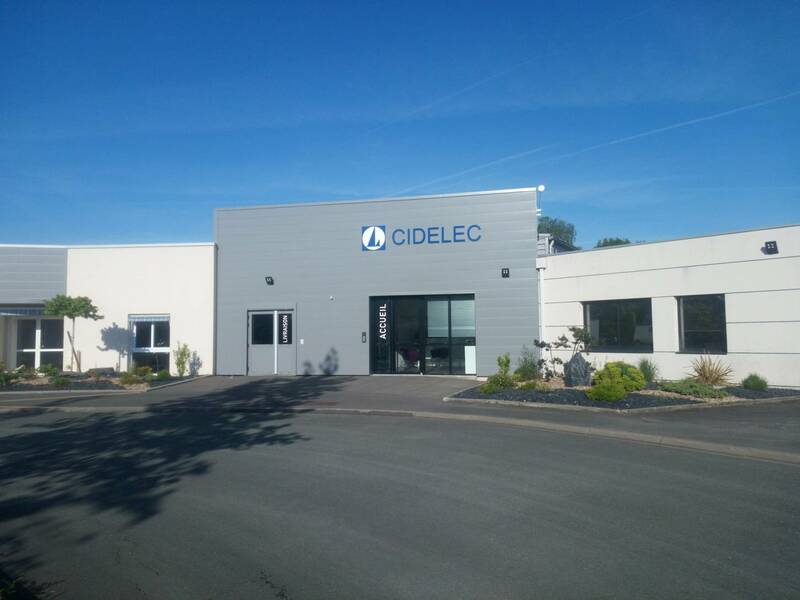 The CIDELEC production plant is located at Sainte Gemmes/Loire – France. This space of more than 250 m² is dedicated to the manufacturing, renovation and repair of CIDELEC products. It houses a team of expert technicians, regularly trained in the requirements for making CIDELEC products available. All our products are tested according to specifications defined by CIDELEC engineers. Our core aim is to provide our customers and partners the best products and the best services. Our sales team is dedicated to on-site support and training, promotion of our solutions, and customer satisfaction in order to fulfill your expectations. Our export team focuses on finding new markets and creating strong partnership with highly dedicated partners around the world. The CIDELEC executive office guaranties all the necessary functional support for the operation of a company that manufactures medical devices. The purpose of this service is to make available to CIDELEC all the human, material and immaterial resources it needs. As a medical device manufacturer, quality assurance system and safety of the marketed devices are a priority for CDELEC. The executive office is responsible for conducting, implementing and maintaining the quality management system as required by ISO 13485, in accordance with Directive 93/42.